Just as Paula had passed her nursing and midwifery finals, her fiance backed out of their engagement, and to try to recover from the blow she wanted to get away from everything. 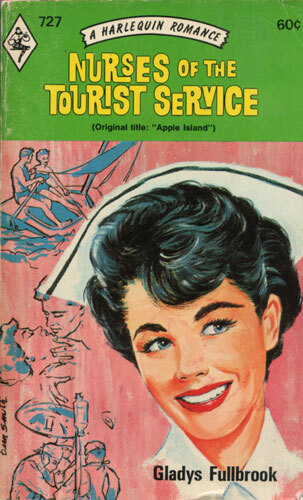 Accompanied by her loyal friend Rosalind, she joined the Tasmanian Tourist Nursing Service. Her efforts were rewarded, for, in that smiling apple-blossom island, she found a new life, and a greater happiness than she had ever known.